Post 555 of the American Legion is located in Ely, Iowa. 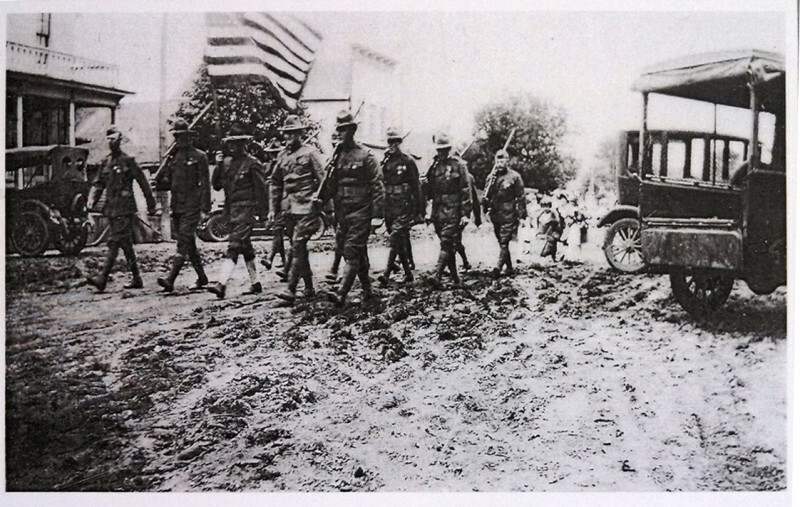 On 1 March 1921, fifteen veterans from the town in Ely applied for a charter to the American Legion. 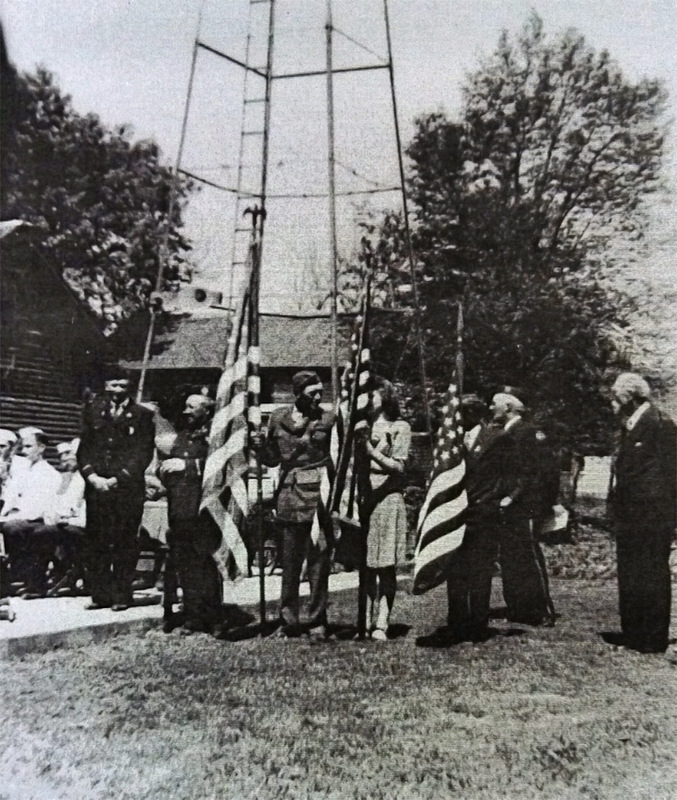 The national level officials signed the charter on 1 February 1922 and the Ely American Legion was born. The St Quentin Post 555 gets its name from the Battle of St Quentin Canal in which two WW1 Soldiers from the Ely area died in action. 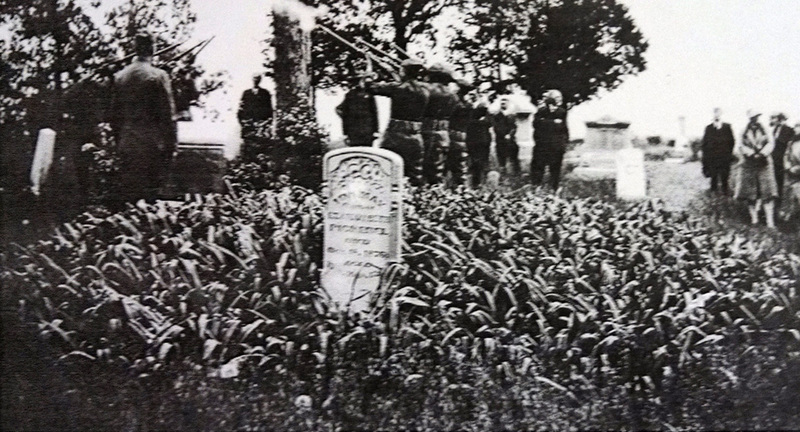 Both PVT Charles Noska and PVT Joseph Dvorak were serving as part of the 30th Infantry Division when killed in action during October of 1918. 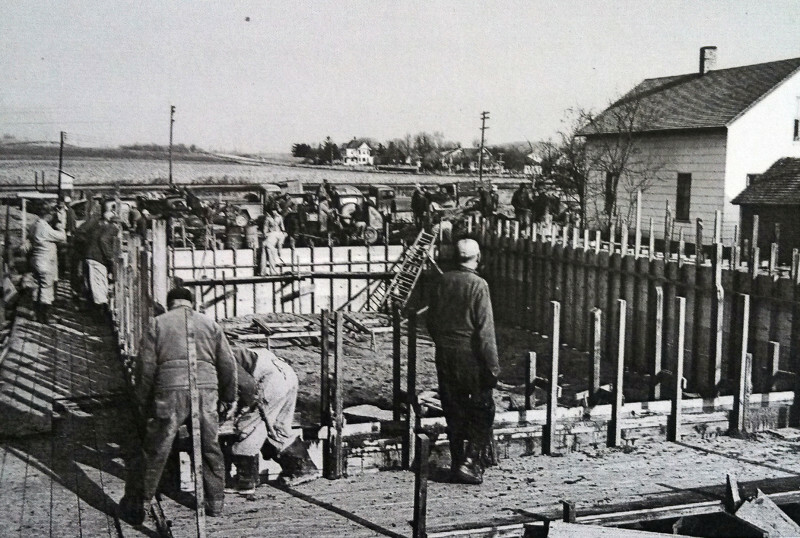 In 1954 and 1955, members designed and built a new building at the current location of 1545 Main Street in Ely. Since built, the building has been the home to many wedding receptions, dances, anniversaries, and community events. The Ely Legion currently has around fifty members from the Ely areas and is always looking to expand its membership. The Ely Legion is active in supporting Legion events like the 5th Grade Essay Contest, the Oratorical Contest, and Boy’s State. The Ely Legion also supports multiple community youth programs. 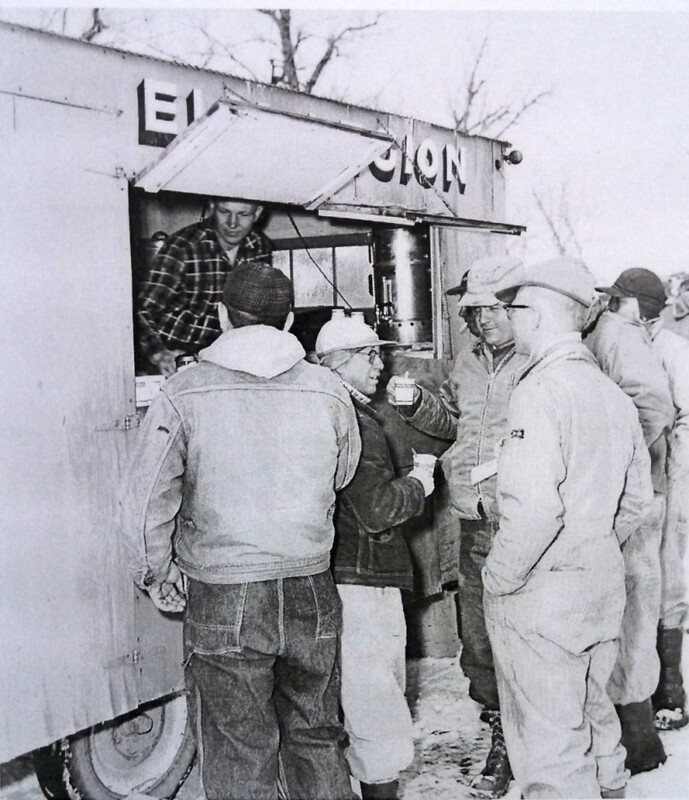 March 1960: Ely Legion raises funds with its lunch wagon at a Krofta farm sale. May 27, 1984: Cedar Rapids Gazette. 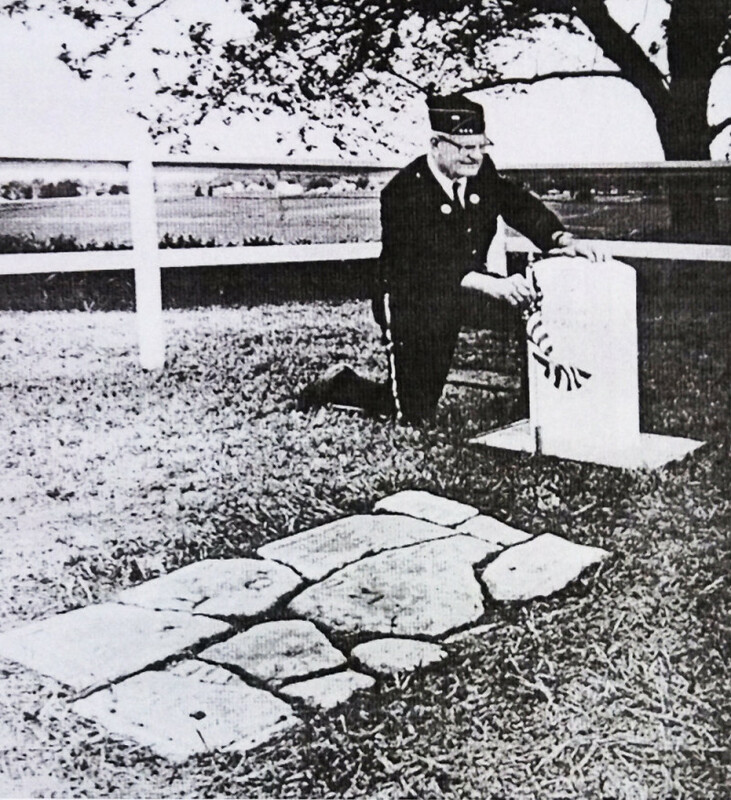 Lamar Biderman, an Ely American Legion Post Member, places a flag on the grave of John Kirkpatrick, a War of 1812 veteran buried in a tiny cemetery near Ely. 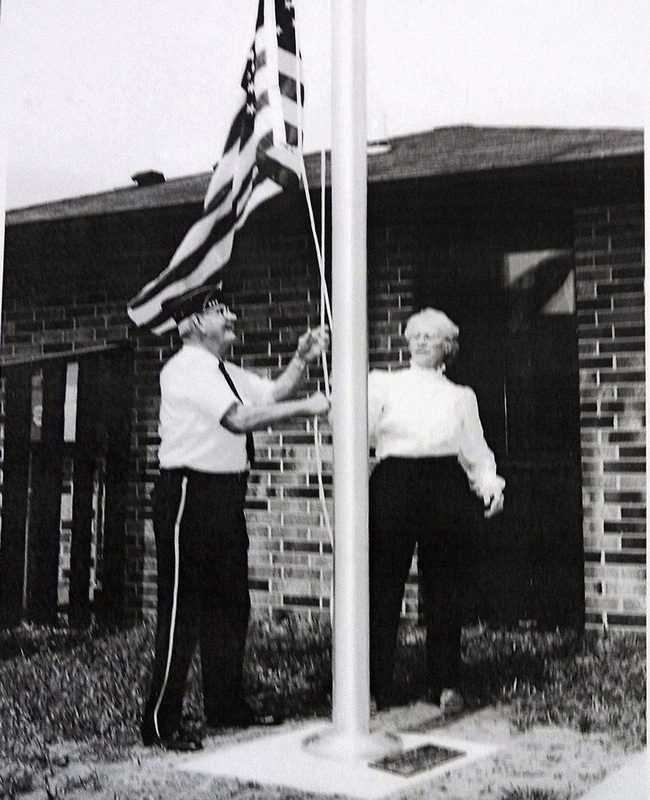 Read the history of Post 555 as written in Ely’s 1972 centennial book. 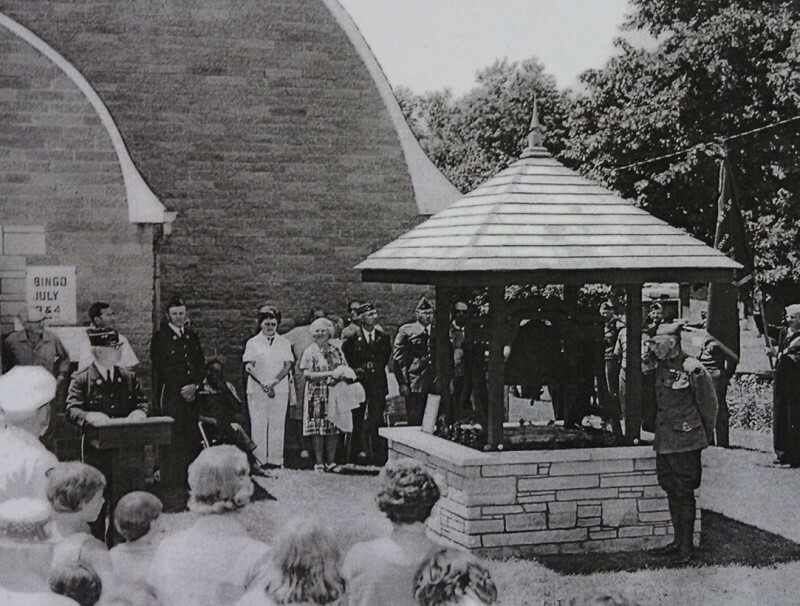 Read news coverage regarding the 1955 dedication of the hall as covered in the Marion Sentinel.